It seems like you can't turn around without BLU releasing another budget-oriented unlocked phone. The VIVO line is BLU's slightly more "premium" product family, and the latest addition to it packs some interesting hardware. 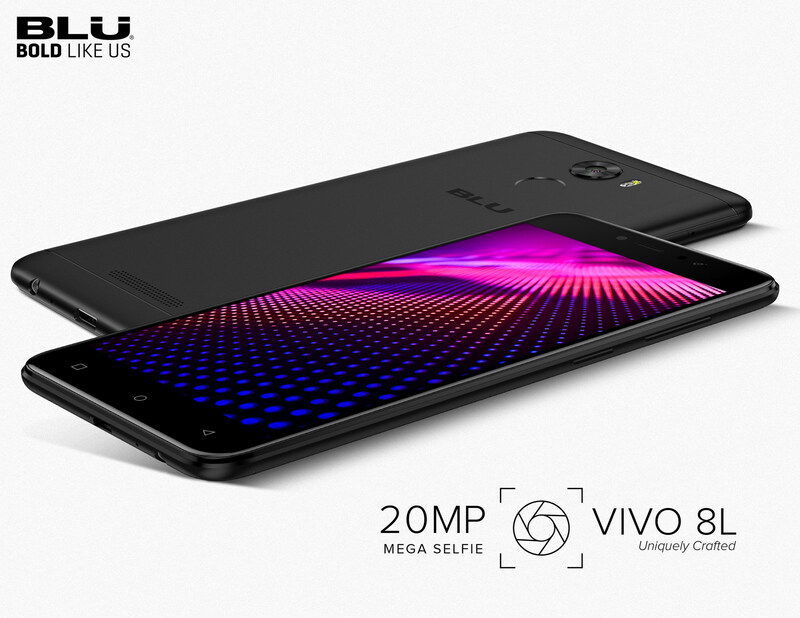 The BLU VIVO 8L has similar internals to other BLU devices, but the front-facing camera packs a whopping 20MP of resolution.